So you’ve officially decided your next home is going to be a condo. Maybe you want a nice yard for Fido, or you’re looking to escape the hassles associated with living in an apartment complex. If this is your first time moving into a condo, the biggest question can be where to even start? Condos differ from apartments because the individual spaces — living room, dining room, bathroom, bedrooms, etc. — are owned by an individual. Renters can lease the space from the owner, but the owner has a final say in everything that goes on in the unit. 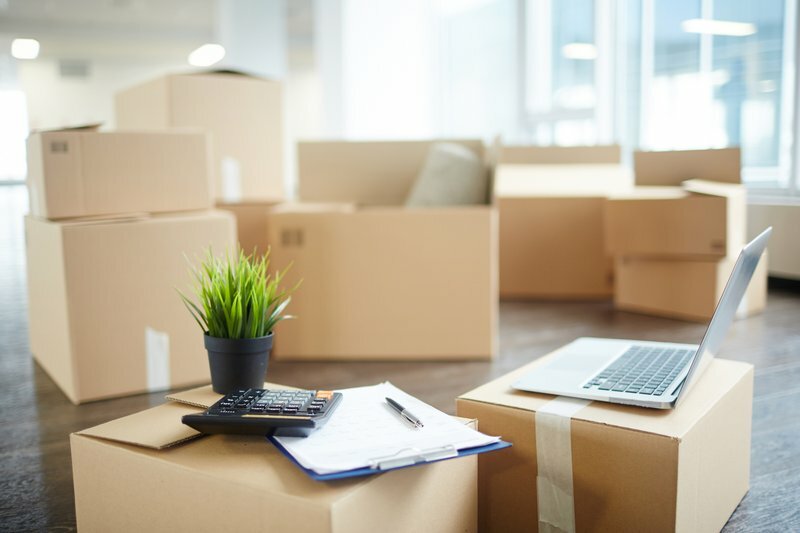 If you’ve never rented a condo before, the logistics of touring the space, packing your belongings, building an inventory, and estimating your moving expenses might be a little different from your run-of-the-mill apartment move. Feel free to use the below printables before, during, and after your move to ensure you don’t encounter any unexpected expenses. Give yourself as much time as possible to pack. Once you know you’re moving into a new place, start packing. Put books on roll-away suitcases for easy travel. Use towels, sheets, blankets to wrap valuables and save packing paper. Gather hanging clothes in a big trash bag and tie around the handles to save on boxes. Consider a moving van, over a friend’s truck. Save boxes by storing them for next time. Do a virtual walkthrough of your condo and film all of your stuff for insurance purposes. Don’t buy furniture before the move. Move in before outfitting your space. If you can afford it, hire a cleaner to come in and tidy up. Focus on intention. Unpack one room at a time. Make each room feel whole. Hang the curtains first. This change will give your new place a homey feeling. Light a few familiar candles to make the home smell like yours. Even though you will be renting a condo, consider purchasing condo insurance. The monthly payments can be less expensive than homeowners insurance, and many owners require renters insurance anyway.